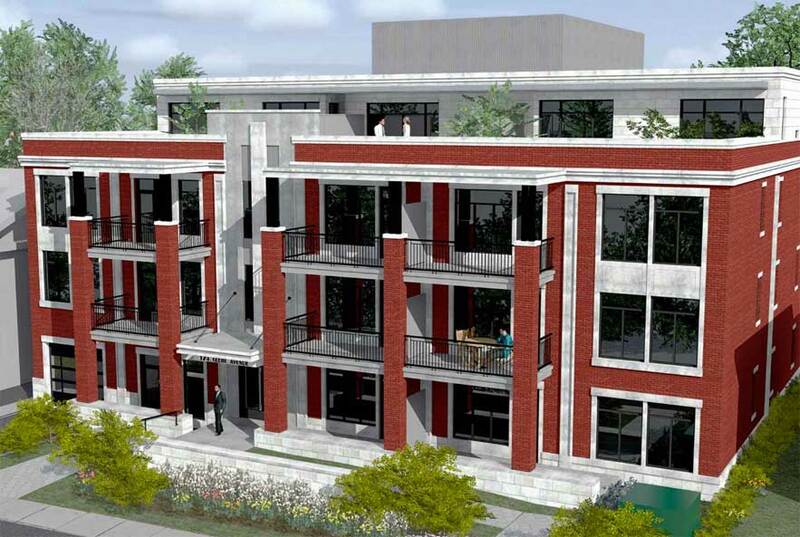 174 Glebe Avenue is a new Art Deco inspired condominium located between Percy and Lyon. All the charm of the area is yours on this tree lined street in the heart of the Glebe. 174 Glebe Avenue comprises of a maximum of only 18 units. The developer has taken all steps to make this boutique condo the best in class with many features standard in the base unit finishes. The developer has put together a first class team to design and construct this project. CSV are the architects, ensuring timely and quality control of all construction aspects. Two model suites are available for viewing such that you can see firsthand the superior finishes of the suites.